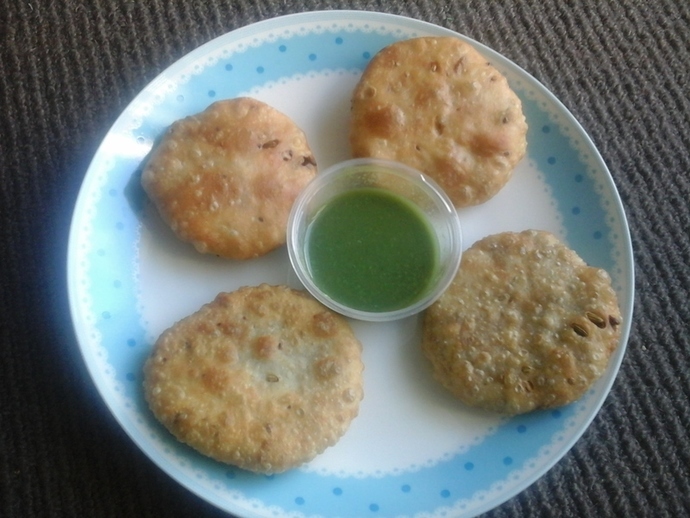 The crispy Peas Onion Kachoris are an irresistible tea time snack. 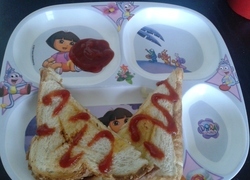 It is usually prepared on a very low flame. Though its preparation takes a little more time, it can be consumed over a period of a week by storing in an airtight container. 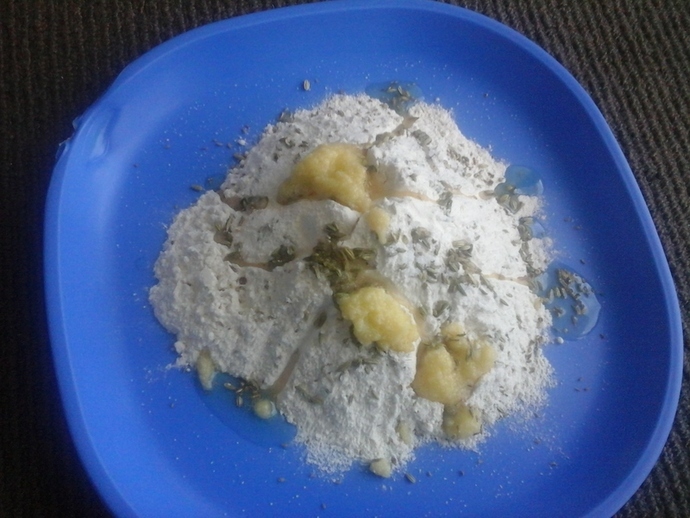 Take some flour, oil, ghee, salt, fennel and carom seeds, in a bowl. 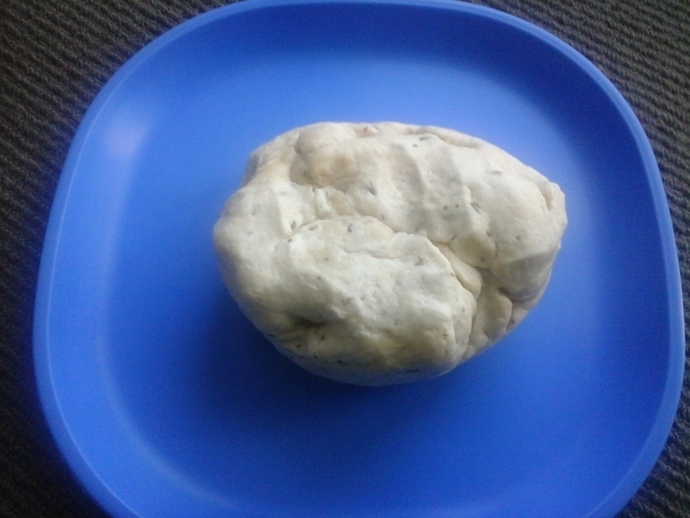 Knead the mixture into soft dough, by adding little water to it. Keep it aside for 15-20 minutes. 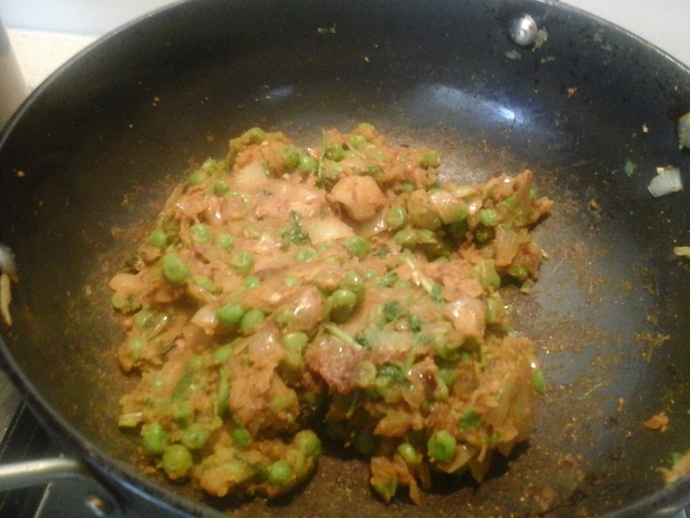 Heat a little oil in a pan and add coriander and cumin seeds to it. 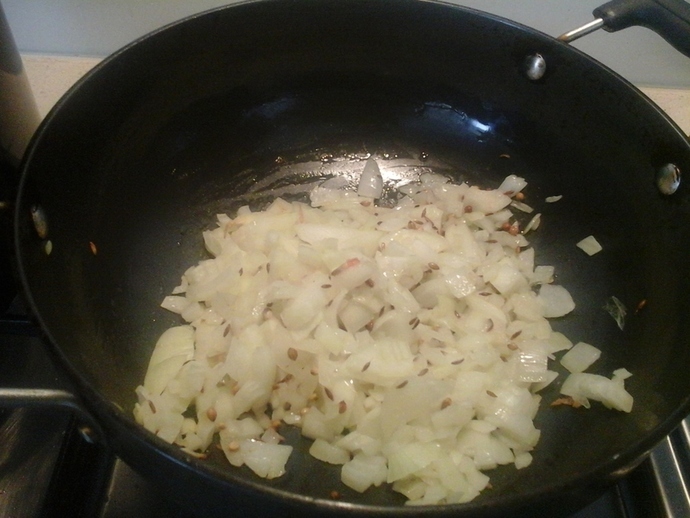 Once the cumin seeds start popping, add the finely chopped onions to it and stir it, till it turns golden brown in color. 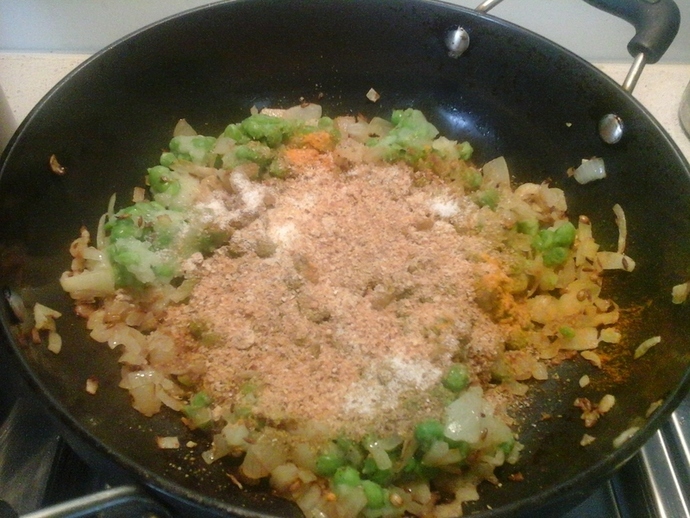 Now add green peas, potato and mash the mixture. 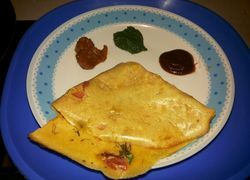 Add pepper powder, red chilli powder, turmeric powder, coriander powder, cumin powder, salt to taste and coriander leaves to it. 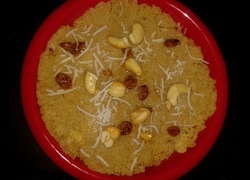 Mix all the ingredients and let it cook for 5 minutes. 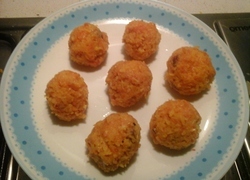 Make small balls of the dough and roll it into small puris. 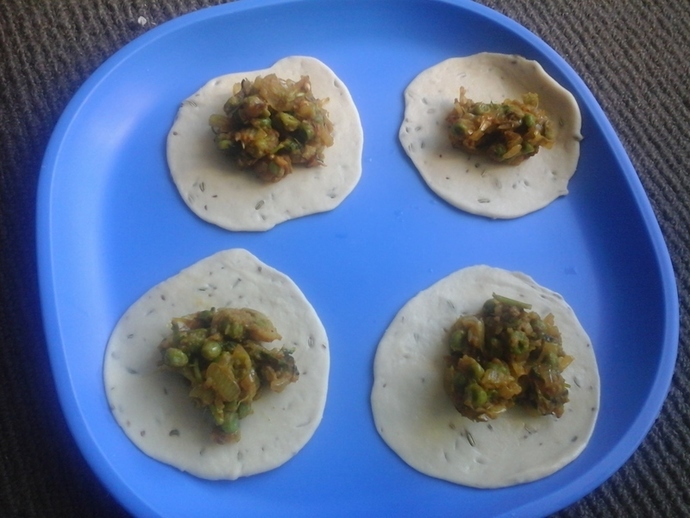 Take 1 tsp of the stuffing mixture and place it in the center of the puris. Brush the edges with the water, so that they stick and prevent the mixture from coming out. Bring together all the edges to the center and join them. 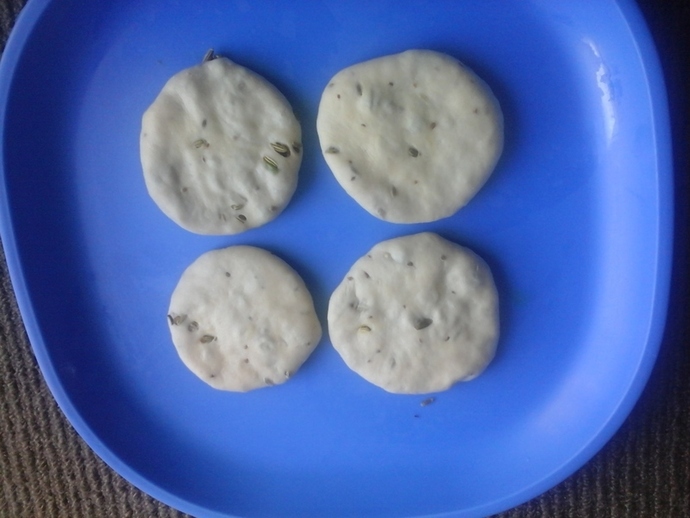 Now press them slowly towards the center to flatten them, using your hand or a rolling pan. 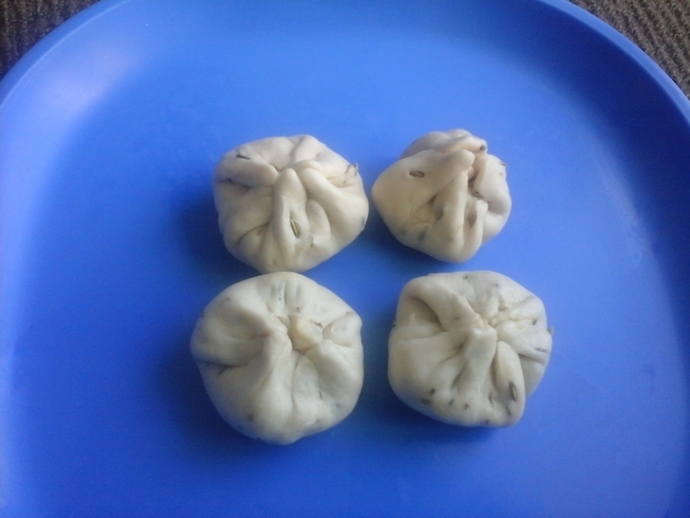 Repeat the same process to make other kachoris. 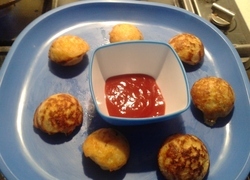 Heat some oil in a deep frying pan and start frying the kachoris on a medium flame. Once the kachoris starts puffing up and turns golden brown in color, remove them from the oil and place them on a tissue paper. 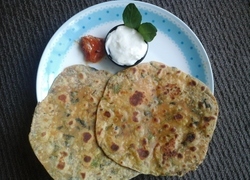 This would help to remove the excess oil from the kachoris. 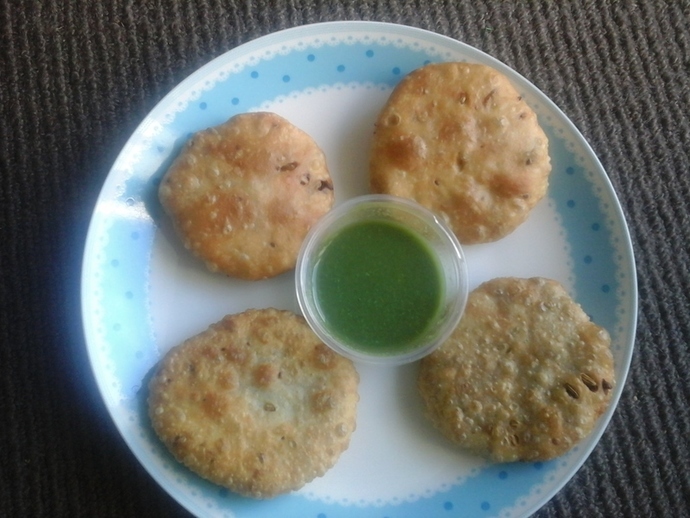 The kachoris can now be served hot with green chutney or sauce. 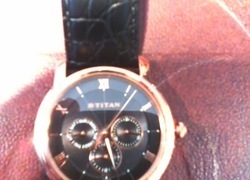 How many watches do you have?